More flashbacks regarding the previous administration and the treasonous collusion to protect it. 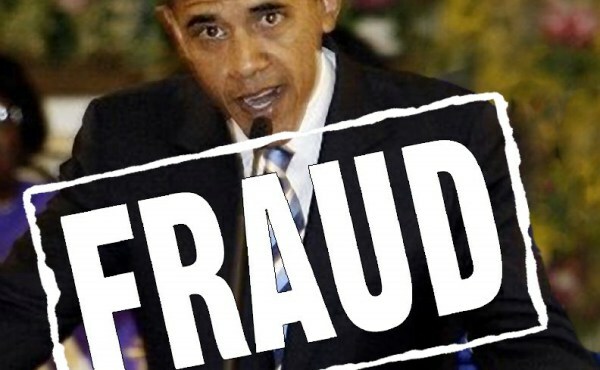 Although many suspected the truth regarding his eligibility, the full depth of the deceit and treachery regarding his installation into the WH should infuriate every patriot in the land. If our republic is to survive, we cannot let this happen again! The following post is well worth the read. From the archives. Original publication date March 29, 2015. Let’s kick a dead horse. The debate is settled and the damage is done. But who thinks Obama was eligible to be president? Even President Donald Trump questioned Obama’s citizenship in 2014 by offering $50 Million to see his college records, but Obama never responded to his offer. Nothing has been done to this point. 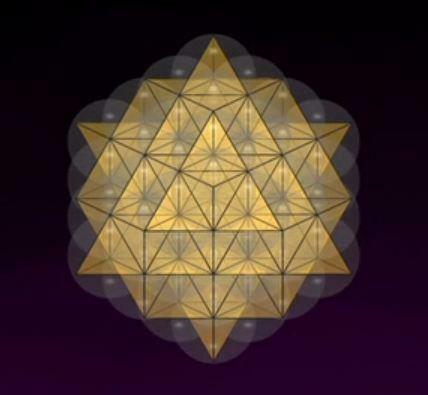 Heaven and Higher Order Life Forms exist now and every point in their future. Here’s the full weekly report from Ben. One thing that he points out is that the attempt to “overthrow Maduro” in Venezuela, is really an attempt by the cabal (aka, Khazarian mafia). Who knows how all this is going to play out. We shall see. Regarding the “Venezuela situation”, some may wish to read this comment from a BEing in South America (and please note that although the comment was posted by me under “kauilapelekona”, it is actually written by one of this blog’s reader who lives in South America). 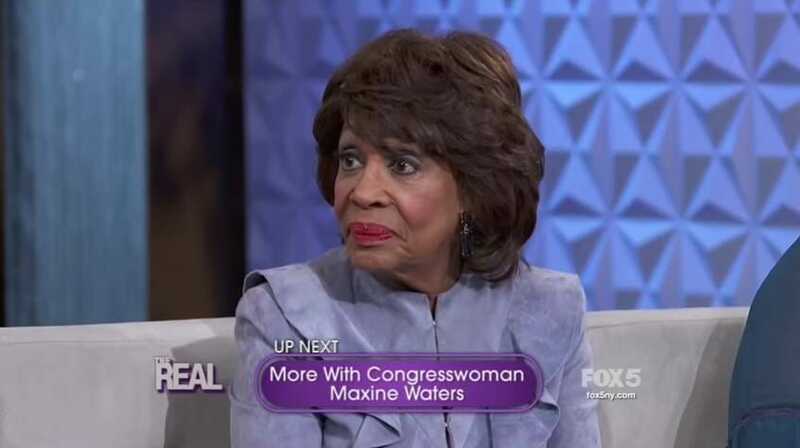 What did Maxine know — And when did she know it? On Friday The New York Times published the latest Deep State leak that the FBI investigated US President Trump after he fired crooked Director James Comey. The liberal media wants you to believe this is a game-changer in the anti-Trump deep state witch hunt. And it should not be news for anyone who has been paying attention. Barack Obama was spying on everyone — Maxine Waters admitted it. “The President has put in place an organization with the kind of database that no one has ever seen before in life,” Representative Maxine Waters told Roland Martin on Monday. Newly empowered House democrats Democrats launch investigation into the pharmaceutical industry over drug pricing. 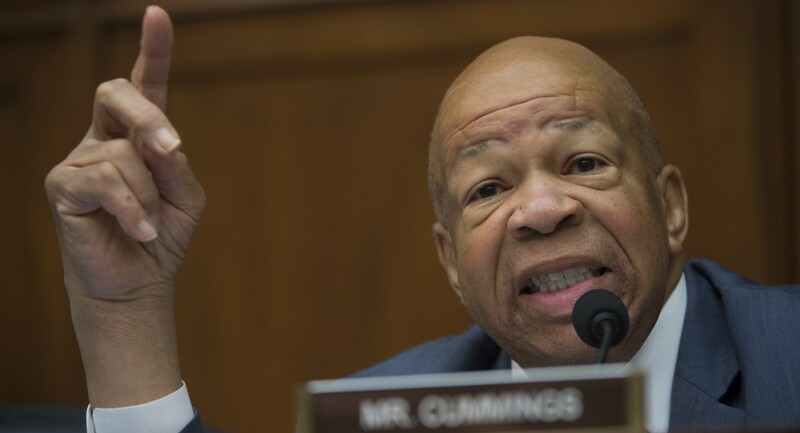 Oversight and Reform Committee Chair Elijah Cummings (D-MD.) said his panel has requested information from a dozen major drug makers. The committee wants to find out how companies decide the price for drugs used to treat diseases like cancer and diabetes. Lawmakers also want to explore the reasons behind the dramatic spike in prescription costs and ways to lower them. This comes as the Trump Administration pursues its own plan to make medication more affordable for Americans.